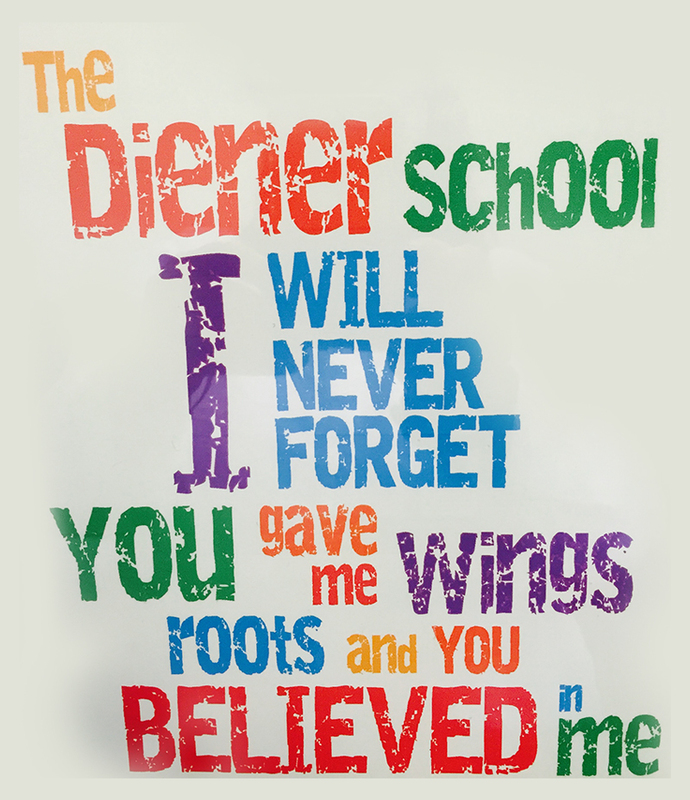 Welcome to The Diener School admissions page. We have outlined valuable information regarding our holistic approach to the admission process. The Diener School will assess each applicant based on his/her individual strengths and challenges. Once an application is complete, our admissions committee will determine whether an applicant will be invited for a classroom visit or a small group play date. All testing, forms, and required assessments can be found here on the Admission Forms page. Kindergarten through 6th Grade: A child must be 5-years-old, on or before September 1st of the current academic year, to be considered age-eligible for admission to our Kindergarten program. To RSVP, please e-mail admissions@thedienerschool.org or call 301.299.4602. Alternative dates are available upon request. Admissions Applications are due on or before February 1, 2019. Applications received after our deadline will be considered on a rolling admissions basis only. An application processing fee of $100.00 is due at the time of application. An application will not be considered complete until this non-refundable fee is received. The admissions fee may be paid by check or Paypal. The admissions process requires a great deal of open yet confidential communication between families, schools, professionals and The Diener School staff. In the interest of ensuring an optimal educational experience for our students, we require that all questions be answered honestly and all of the information required during the admissions process be disclosed. This includes any significant change in the applicant’s medical, social/emotional and/or educational status from the date an application is received until the first day of school at Diener. The Diener School reserves the right to deny admission or remove a child by expulsion if required information was not disclosed.